I would be forever grateful if you could spare two ticks to nominate my business Baked Cupcakery for ‘Small Business of the Year‘ with Sun FM. 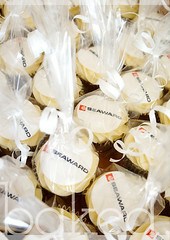 After venturing into the corporate market with printed logo cupcakes I have catered for companies such as EDBS (250 for their awards ceremony) and Blue Bird Care (120 cupcakes delivered to valued customers). 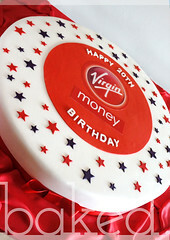 In December I received an order from Virgin Money for 2000 cupcakes to help their launch in January. 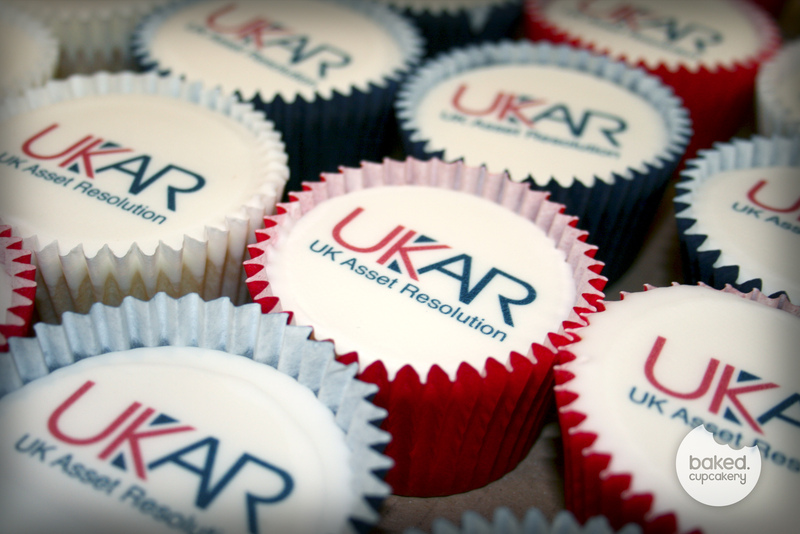 Since then the corporate side has really started to take off with 700 corporate cupcakes delivered to UKAR in Doxford Park and a potential 5000 order in the pipeline for June. 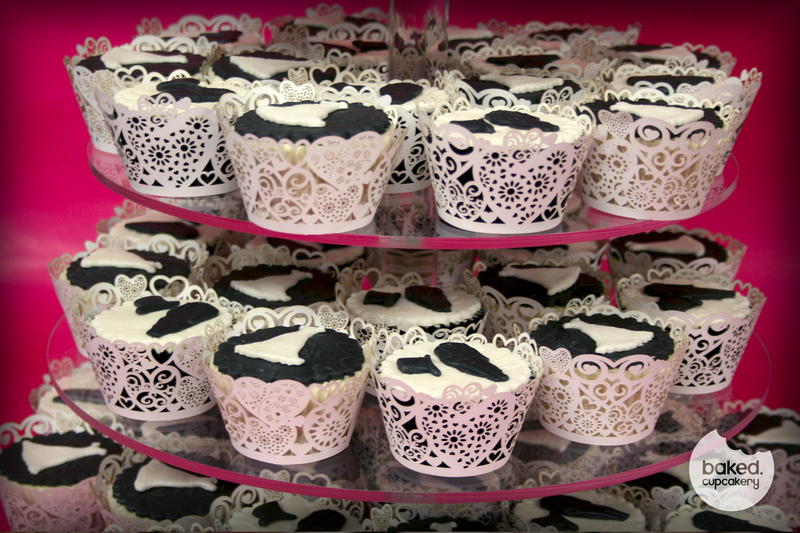 I hope this shows that cupcakes really do mean business! I think that over the past few months I have shown what you can achieve with determination, hard work and support. 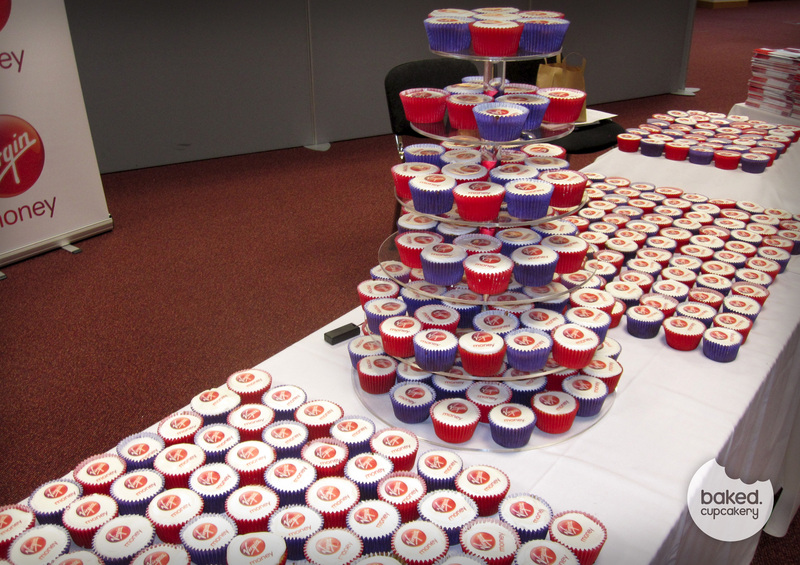 700 Printed cupcakes for UKAR in Sunderland. 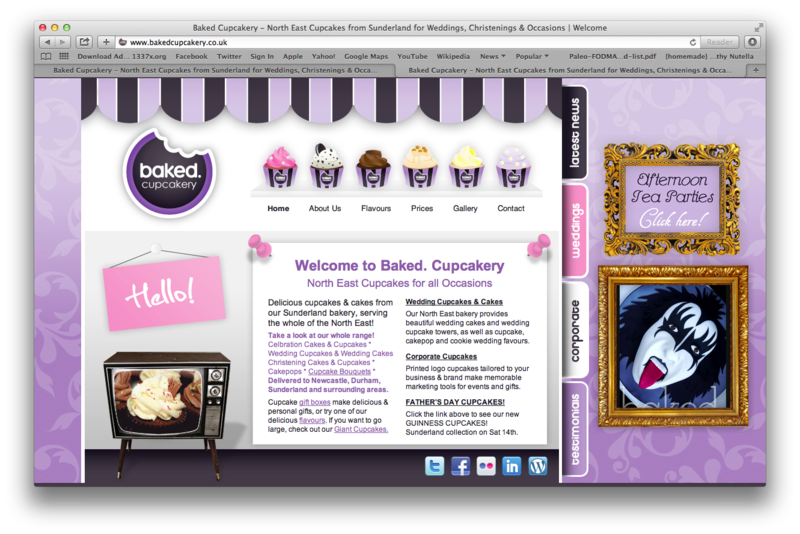 I am so excited to have completed Baked.’s first wedding fayre! 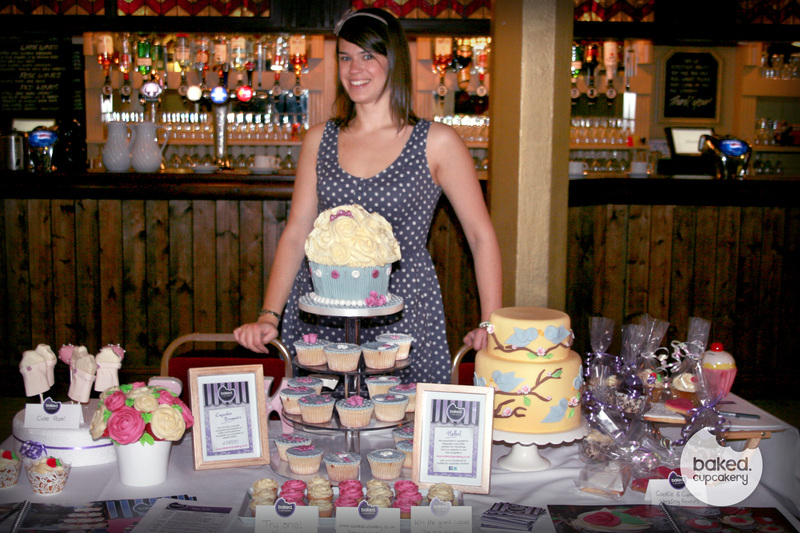 It was held at The Alexandra, Grangetown, Sunderland and was organised by Dragonfly Gifts & Crafts. It was a wonderful selection of exhibitors from the wedding industry and had a fantastic fashion show by Encore from Sunderland. Other local businesses included James Devlin Photography who offered brilliant wedding packages (in fact my boyfriends sister is wanting to book him for her wedding!) Forever Our Day was exhibiting on the stall next to us and lets brides set up a website to capture all the details of their big day. It made me realise just how much you need to think about! 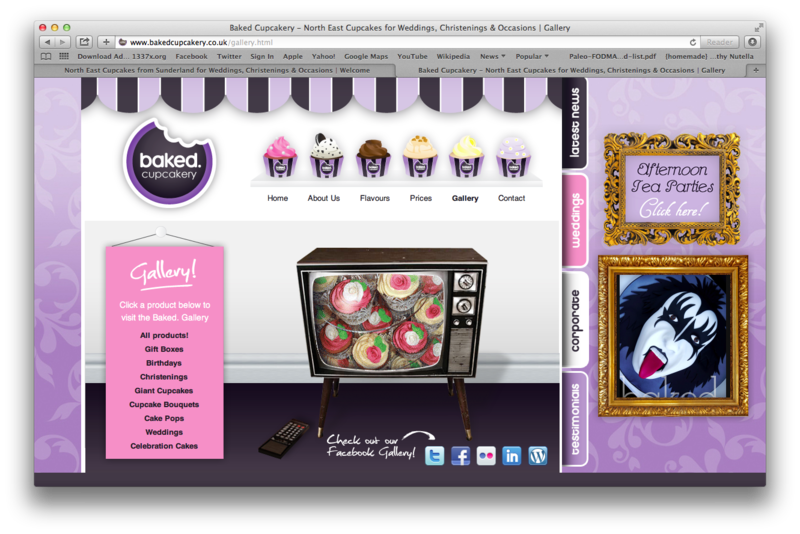 I was really please with how the Baked table turned out and it was nice to see all the hard work come together! I really enjoyed meeting all the brides to be, they all seemed quite organised… hopefully I will be like that when my big day finally comes! 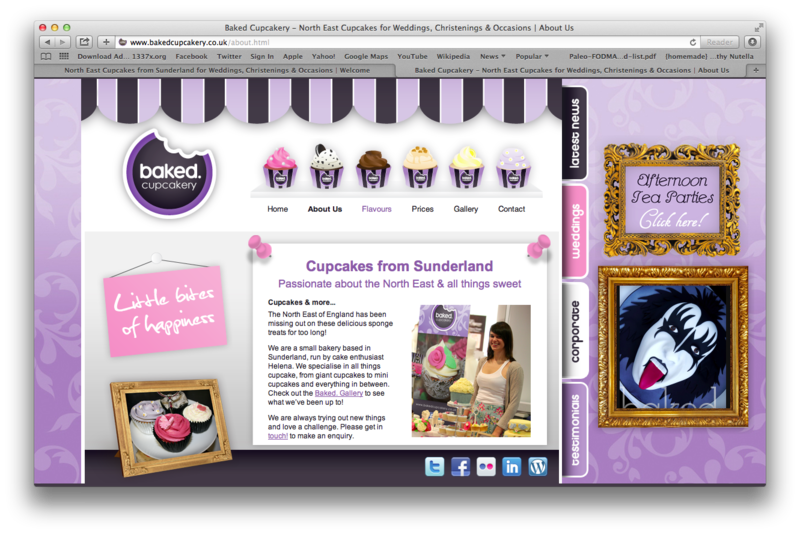 I will also be exhibiting this Sunday (25th Sept 2011) at the Durham Wedding show which is held at the Emirates Cricket Ground in Chester-Le-Street and the Great North Wedding Show at the Hilton on October 23rd. Hope both of these prove just as successful and I am looking forward to seeing lots of lovely brides there! 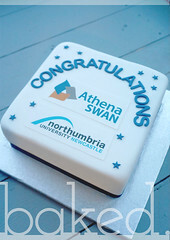 Visit our Facebook Page or Twitter to keep up to date and see more photos! 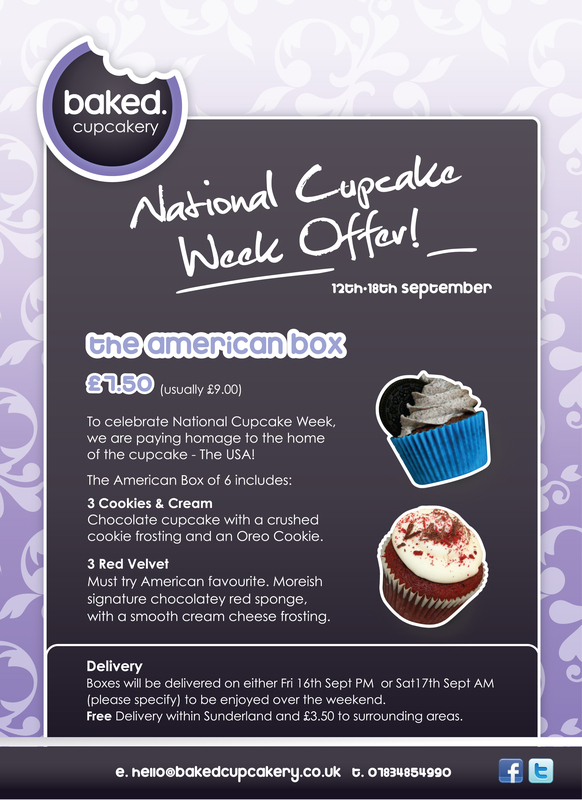 To celebrate National Cupcake Week, we have created a special offer!